How To Get From Kalibo to Boracay? 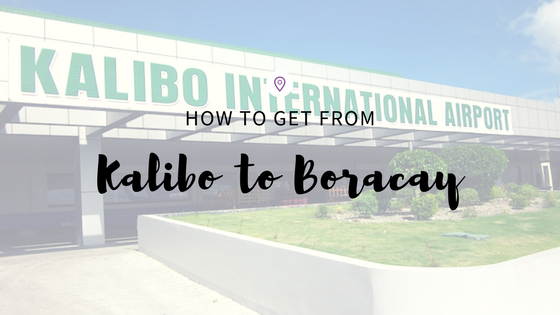 Flying to Boracay and unsure on how to get to the island from Kalibo Airport? Then, read on as we show you on the easiest way to get to Boracay. Kalibo airport is in the capital city of Aklan in the Visayas. It is the bigger airport compared to Caticlan and it can accommodate larger aircrafts. As you step out of Kalibo Airport, you will see rows of stalls where various tour operators offer different travel packages – bus or van ride to Caticlan Jetty and ferry across to Boracay. 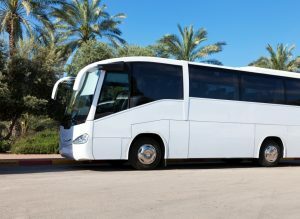 Be mindful of which tour operators you choose as some are sold by middle-men who tops up a fee to the original price. We do recommend that you book your transfers well in advance so you can be whisk straight to the bus/van. Travel time from Kalibo Airport to Boracay island is approximately 2 hours. Once you arrive in Caticlan Jetty, you can take a small Bangka (boat) that ferries passenger between Caticlan mainland and Boracay from 5:00 am to 9:00 pm. 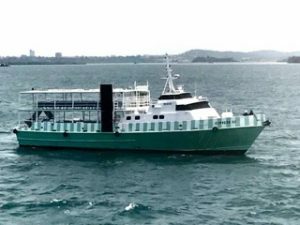 Alternatively, for those who suffer from motion sickness, you can also take a larger passenger vessel towards Boracay with a higher fee using Boracay Express. Also, note that all tourist coming in Boracay needs to pay a Terminal Fee of Php 100 and Environmental Fee of Php 75. It is usually better to get a package transfer, as all the fees which you need to pay and queue up for will be covered by the transfer company making it less hassle for you and much faster. After a 15-minute scenic boat ride, you’ll reach the shores of Boracay at Cagban Jetty. From here you’ll either take a tricycle (good for two to three passengers with small pieces of luggage) or a small van to your resort. If you don’t want to be hassled with middle-men or endless queues on this long journey, we strongly advise that you book your transfers in advance with Island Star Express. 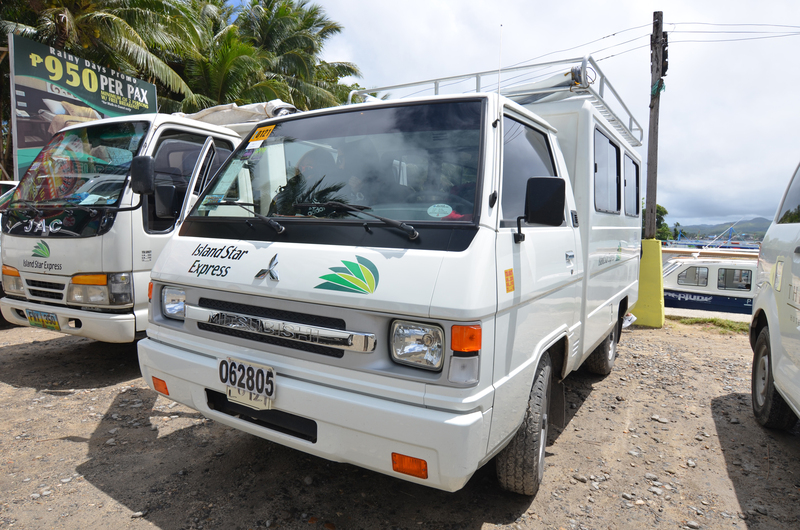 To book your transfers, click HERE or e-mail us at hello@islandstarexpress.com.